What does a candidate driven market mean? Well, it means good news for job-seekers. Basically, it implies that the labor market is experiencing tsunami-sized hiring surges, which makes the job market highly competitive. And the high demand for skilled candidates coupled with extensive wait times to fill positions means candidates can be more selective about which roles they choose. 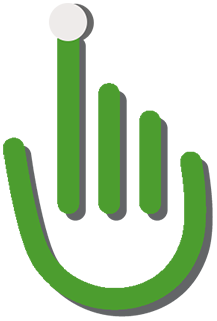 But, for hiring professionals, hiring in a candidate driven market means a reevaluation of their current talent acquisition strategy. Likewise, candidates have recognized that the job market has shifted in their favor. It’s no longer enough for companies to post a job opening and wait for the applications to come rolling in. The time has come for companies to recalibrate their talent acquisition strategy. Businesses that want to review their talent acquisition strategy need to be aware of how the “candidate experience” affects them. In our White Paper, we explain why any talent acquisition strategy that doesn’t incorporate the candidate experience will fail. In a separate study, Software Advice found that 63% of candidates rejected an offer because of a bad hiring experience. Optimizing the candidate experience within your company’s hiring method can be a game-changing talent acquisition strategy. Moreover, innovative companies should use the interview process to showcase what makes them unique. Our in-depth White Paper, we highlight new, innovative tips and tools that top HR professionals use to leverage the candidate experience to engage and retain top talent. 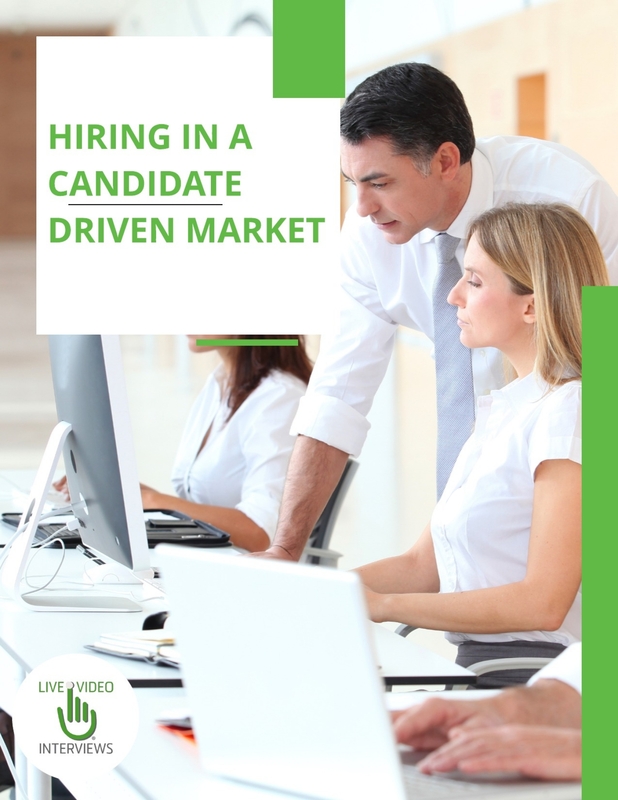 Download our White Paper: Hiring in a Candidate Driven Market for the latest insights into how to enhance your company’s hiring practices.